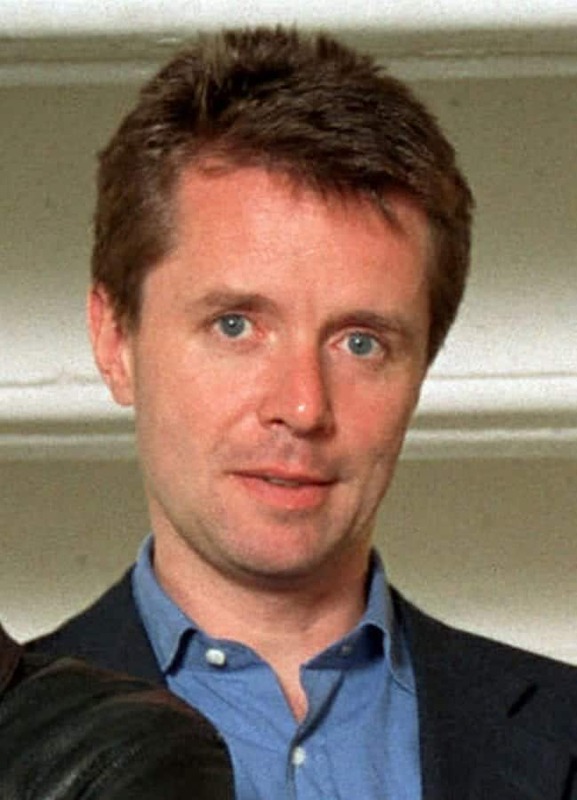 BBC radio star Nicky Campbell almost died in a freak accident – when he was hit on the head with a BEER BARREL. The Radio 5 Live presenter was talking about his student days when he shocked his co-host Rachel Burden with his near-death experience. Speaking on today’s morning show, the 57-year-old Scot told how his skull was smashed while walking past a brewer’s lorry in Aberdeen. He revealed how it was so serious he suffered concussion for 12 months afterwards and was often mistaken for being drunk. He said: “It was a hell hole, we had an outside loo and it was freezing and we had a brewery next door in James Street in Aberdeen. “The smell was quite nice but I came out one morning and they were hoiking massive beer barrels off the lorry and they didn’t see me and one landed on my head. While his co-hose Rachel Burden quipped: “And you never recovered,” to which Nicky replied: “Well you say that and laugh but I had delayed concussion for a year. “I’d be walking down the street and I’d start staggering and people thought I was drunk so it was actually quite serious. “It was quite bad at the time. Rachel asked him if he sued the brewery, to which he said: “No, because it wasn’t the days of suing.